A thorough design is the first step in building a clean and reliable system. A well drawn set of plans lets us think through the entire system from equipment layout to wiring schematics and iron out the kinks before it's time to integrate on site. Our design team is trained in the field and knows how to translate what needs to happen in the real world into a complete and detailed plan. Our designs are instrumental to our well-tuned build and installation process. Upon completion of your project, our designs serve as an invaluable reference to your system for years to come. When we build and install systems we not only focus heavily on function, but also on form. To us, a system is a work of art and needs to be tidy and organized. All of our wiring is labeled, and neatly bundled up. Aside from looking nice, neatness fosters reliability and the ability to adapt and iterate down the road. We build our systems with the understanding that our goal is to make it so that the end user has the optimal workflow. The intersection of software and hardware should increase your capabilities and provide you with an efficient workflow. A properly configured system frees you to focus your time on doing the work that you do best. We provide fully functioning and maintainable systems that are ready to go wherever you need them to take you. A system requires equipment in order to function. Crossley Acoustics can comprehensively supply you with all of the equipment your system and facility need to operate. 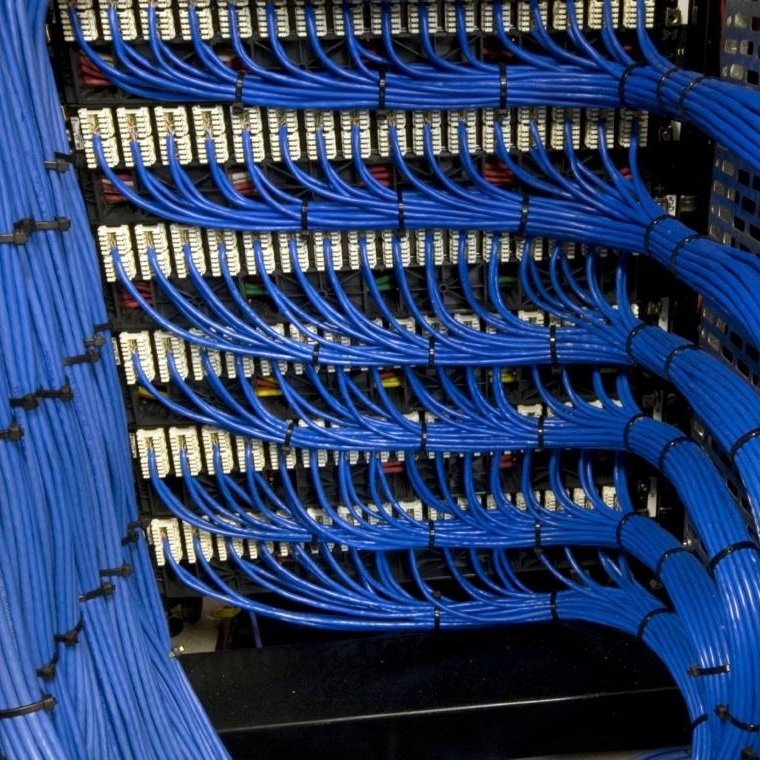 We are dealers of everything from computers and network switches to all the audio and video gear that go into creating the backbone of your systems, all while offering competitive pricing. No piece of the system is too big or too small for us to source. Let us take care of that for you.